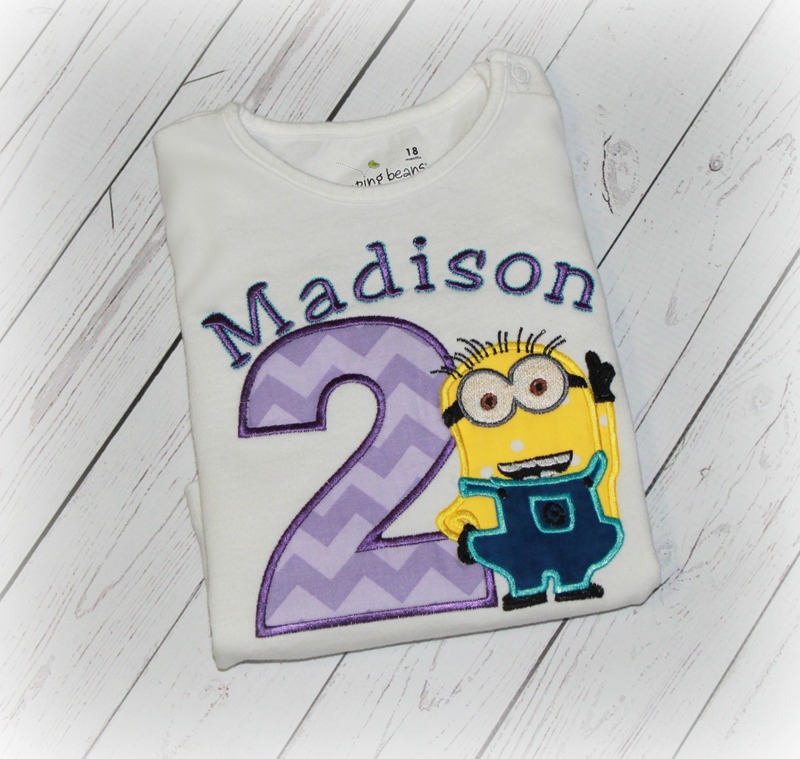 DESPICABLE ME MINION Purple Inspired Personalized Birthday Top - $24.94 : 4 Angel Babies, Custom Creations for the Angels in your life! 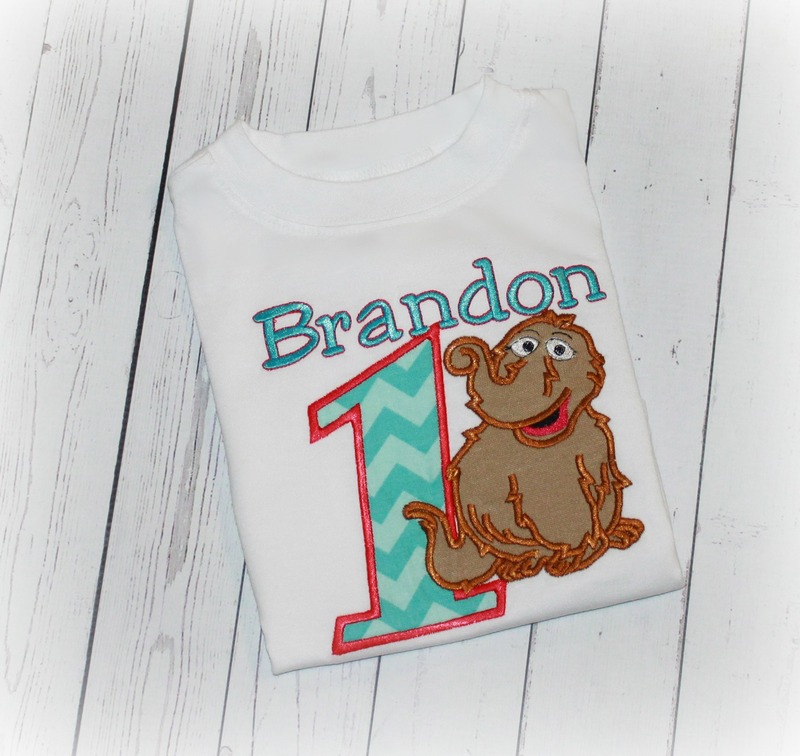 Add one of these adorable personalized Despicable Me Minion inspired tops to your little one's wardrobe; perfect for birthdays, parties, cake smash, photo shoots and special events. 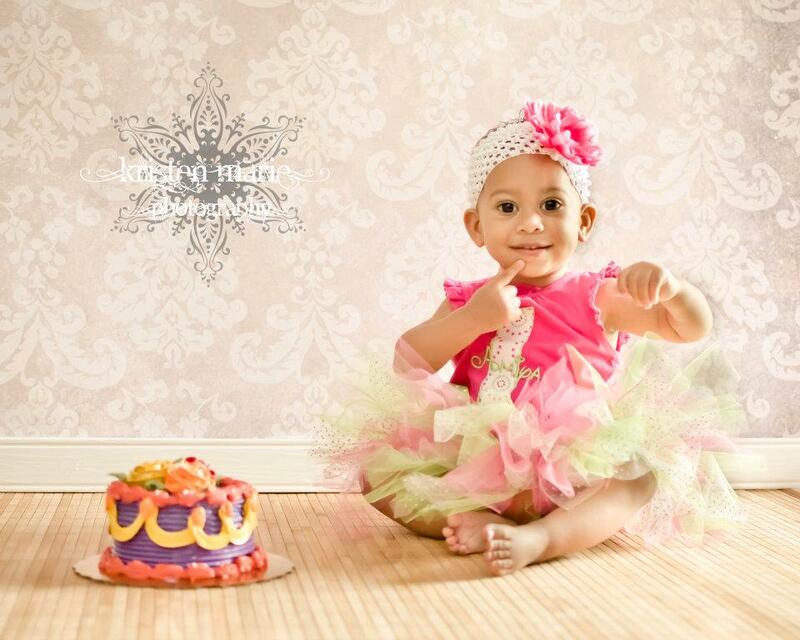 Beautifully embroidered and customized with your choice of fabrics, colors, name and number or letter. This is not a licensed Despicable Me product; It is however, hand-crafted. I am not affiliated with or sponsored by Despicable Me or associated enterprises. Looking for something else, just ask! I have hundreds of patterns and fabric combinations. Can be made with a different fabric for the number or letter (see fabric swatches). 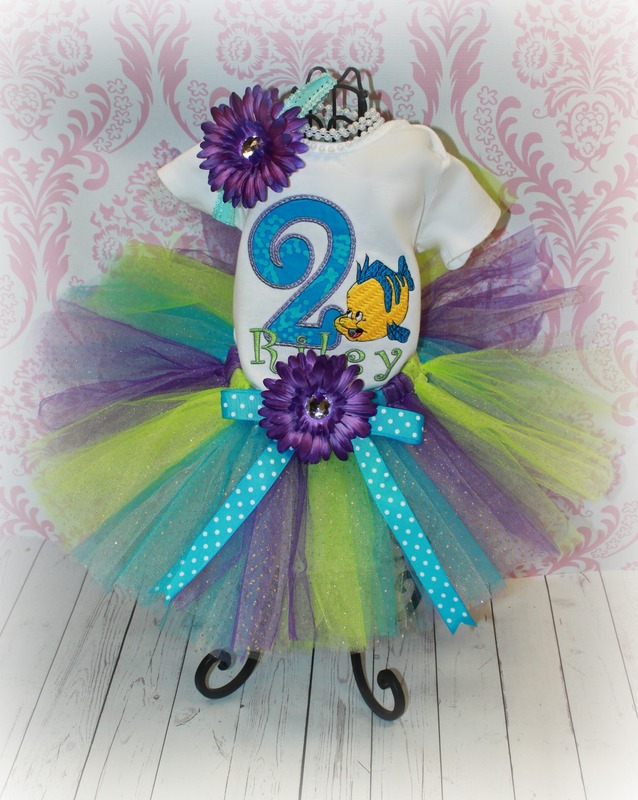 Also sold as a Minion Birthday Tutu Outfit for $54.99 including hair piece. 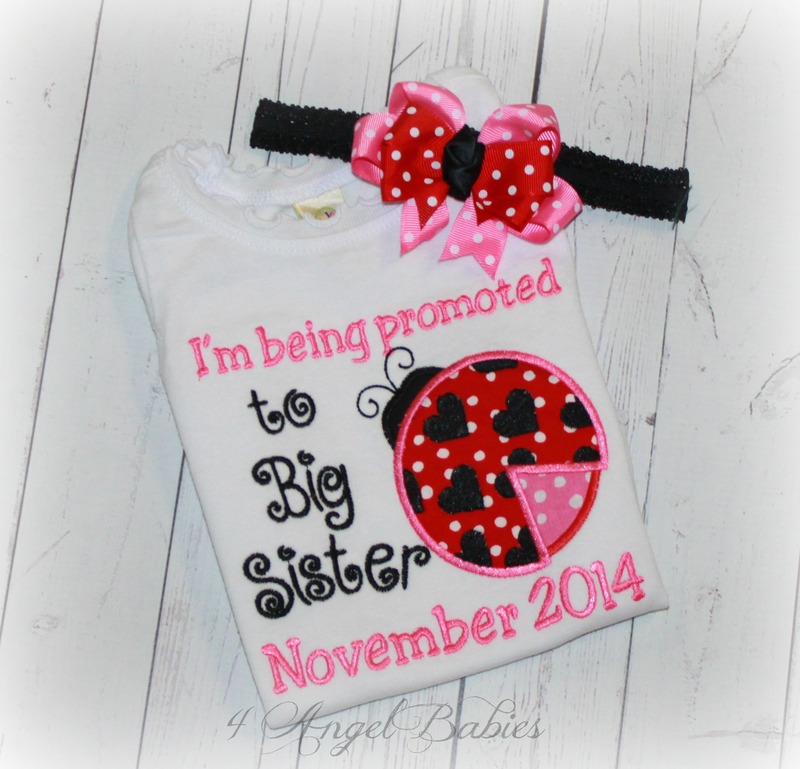 Bib and matching hat are available and sold separately for $21.99 plus shipping (bib) & $24.95 (hat).